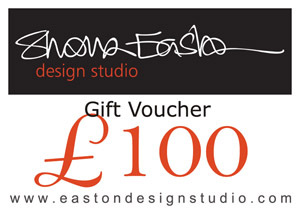 A £100 gift voucher sent direct to the email address you give us at the checkout. 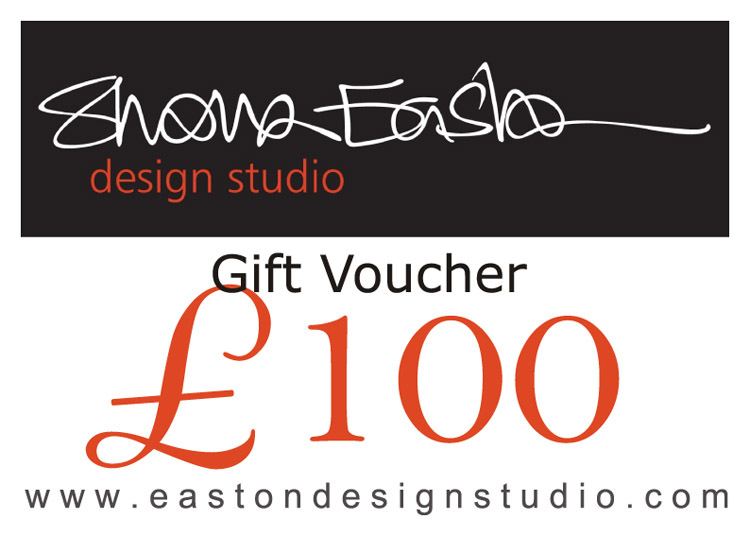 Vouchers are valid for 6 months from date of purchase and may be used online against one or more of our designs with a total value of £50 or more. For vouchers used against a purchase of a higher value, the difference will be charged at the checkout. No change will be given but vouchers may be used against a lower price design by arrangement. All instructions regarding how to spend the voucher will be sent with the Gift Voucher to the email address given at the checkout. Delivery of products purchased with a gift voucher is FREE to all UK addresses. Gift Vouchers can be issued for any value, please contact us if you would like to purchase a voucher of a different value.